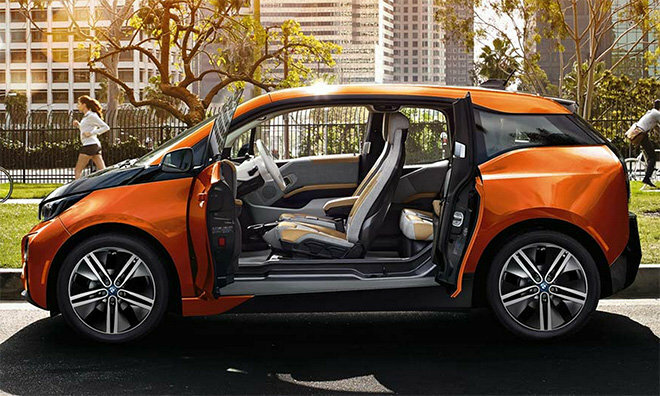 Apple and its "Project Titan" team are reportedly reportedly working feverishly toward a planned 2019 launch of an electric vehicle, but the first model apparently will not be a self driving car. Citing people familiar with the project, The Wall Street Journal reported on Monday that a self driving car is still a part of Apple's long-term plans. But the first-generation model, scheduled to hit roads before the decade is out, will still require someone to be behind the wheel. It was also alleged that "Project Titan" currently has 600 people working on the project, but those in charge have been given the go-ahead to triple the size of the team to 1,800 personnel. However, the Journal also cited sources who said that some on the team believe a 2019 ship date for an "Apple Car" may not even be possible. AppleInsider exclusively reported last week that Apple has been poaching Tesla workers to push its "Project Titan" forward. The hiring has apparently been so extensive that it has negatively affected Tesla's own internal product development. And AppleInsider's own sources have indicated that Apple may be forced to partner with an established automotive manufacturer as it looks to bring its own vehicle to market. Specifically, the company is said to be eyeing property it recently purchased in San Jose for development and potential manufacturing. Even Apple's legal team has played a part, as it was recently confirmed that attorneys representing Apple met with the California Department of Motor Vehicles to discuss laws surrounding autonomous vehicles. Putting a self-driving car on the road would require Apple to make public disclosures about a future product, but if the first model launches in 2019 without driverless capabilities, the iPhone maker could theoretically keep the project under wraps until it's ready to make an announcement. 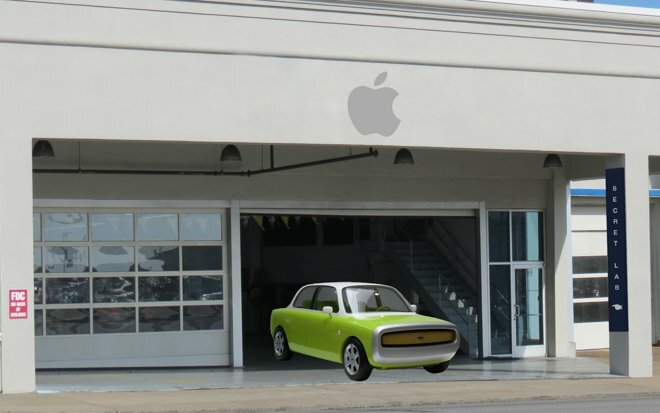 Artist's (poor) rendering of an Apple garage. Rumors have persisted throughout 2015 suggesting that an "Apple Car" is the Cupertino company's next major new product category. It's been speculated that Apple is looking to develop a self-driving automobile to compete with other projects currently in the works from traditional automakers, as well as Tesla, Google, and even Uber.